GET THE CLAIM SETTLEMENT YOU DESERVE. Los Angeles County is one of the most diverse counties in all of California. 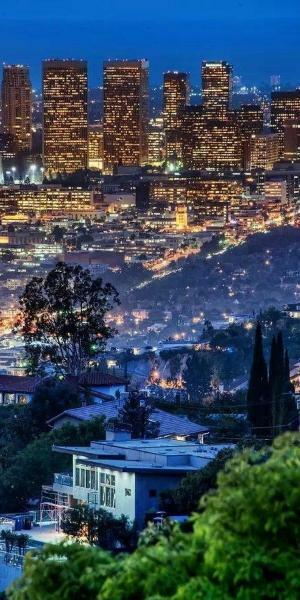 From the hills in Hollywood, down to the ports in Long Beach, Los Angeles stretches a small area of land, but includes a multitude of environmental differences. Life in L.A. can be hectic, and worrying about your home or business should be the least of your worries. Having the right kind of insurance provider and insurance policy is the best way to live happily in L.A. If you are not sure your insurance provider is the best fit for your given situation, or if you need to find an insurance provider for the first time, contact the expert public insurance adjusters from Accurate Claims Consulting. Our team of professionals will be able to guide you in the right direction and will be able to further serve your needs by filing any claims on your behalf. Our team of public insurance adjusters have over 10 years of insurance experience, provide fast and friendly service, and treat our clients like close friends and family. We make sure you get the compensation you deserve and will do everything in our power to bring your life back to the way it was before your loss. Living and doing business in Los Angeles County comes with a host of issues to be concerned about. Floods, earthquakes, and other natural disasters can occur anytime, anywhere. Be prepared for everything that can possibly go wrong with the proper insurance and insurance policy. Find the best insurance and insurance policy for your situation by contacting the public insurance adjusters from Accurate Claims Consulting. Accurate Claims Consulting handles your claim on a 100% contingency basis. You never come out of pocket because we only get paid when your insurance company pays the claim. First class customer service and helping policyholders in need is our passion and what we do best! Contact us a today for a consultation. 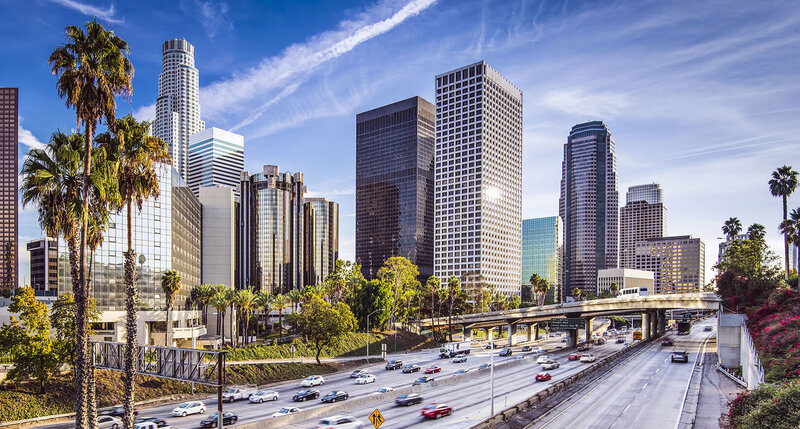 Los Angeles is a sprawling city in a geological basin that causes disasters to happen hard and fast, from earthquakes to floods, there will always be the threat of disaster here. Luckily, there is little need to worry when you are appropriately covered by the right insurance provider. If you are a home or business owner in Los Angeles county, make sure you have the proper insurance provider and insurance policy by contacting the insurance professionals at Accurate Claims Consulting. Our team of public insurance adjusters have the know how to figure out the best possible solution for your given situation. Give us a call to talk with our friendly customer support staff for further information. Our public adjusters proudly serve policy holders in California, Arizona, Connecticut, and Georgia! Subscribe now and receive news updates to your inbox.